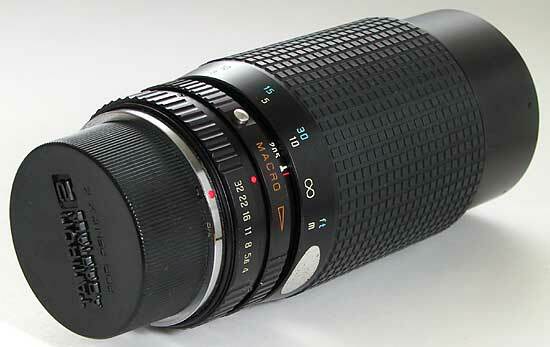 Tamron has a extra "c <--> O" ring. 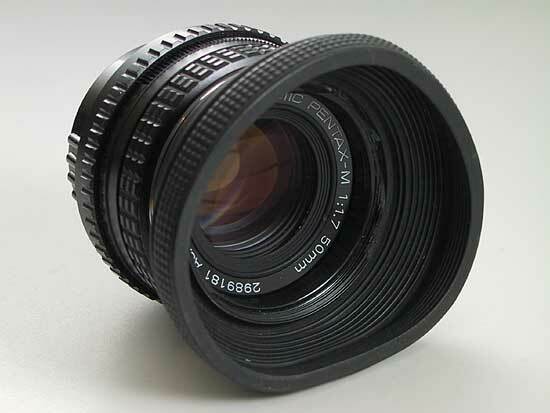 The ring opens the aperture from the setting in the aperture ring to maximum aperture when turned to "O" direction and closes the aperture when turned to "C" direction. 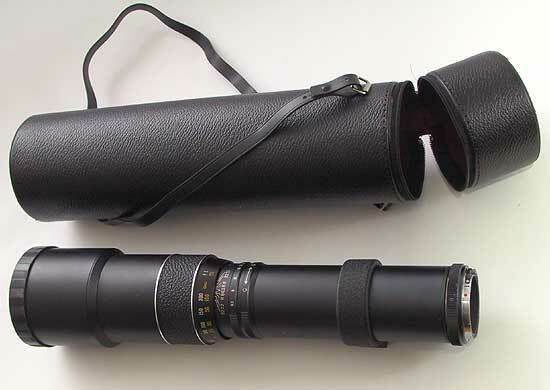 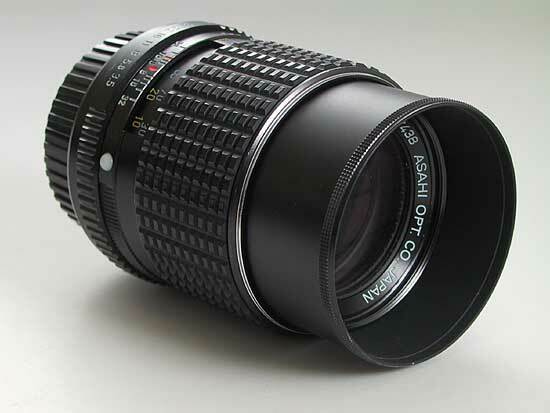 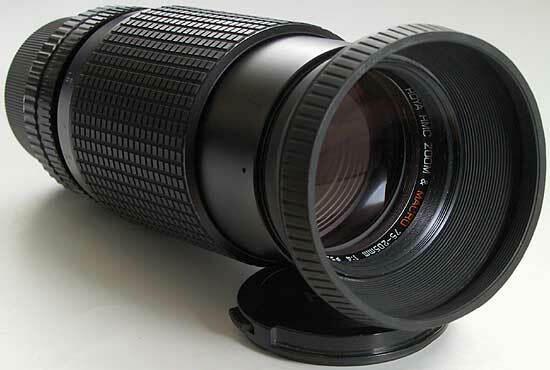 This is very handy since Tamron uses M42 and not K-mount and therefore camera cannot set the aperture. 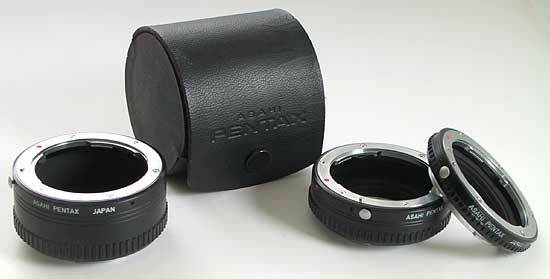 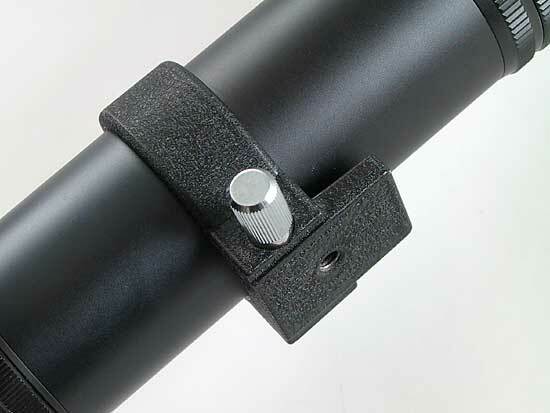 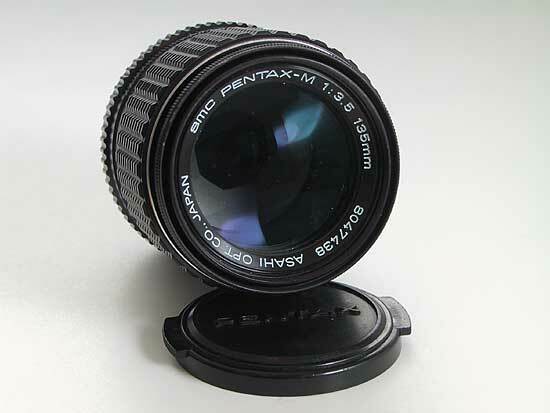 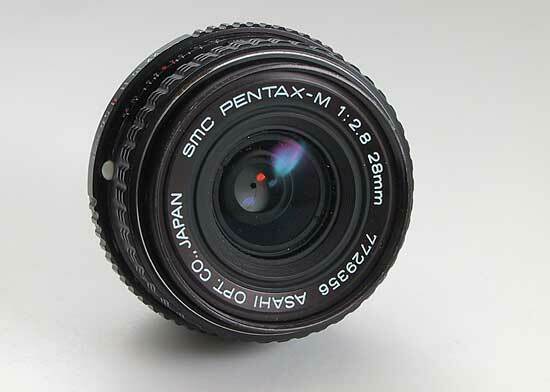 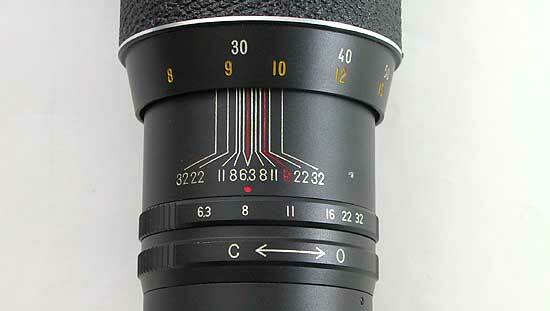 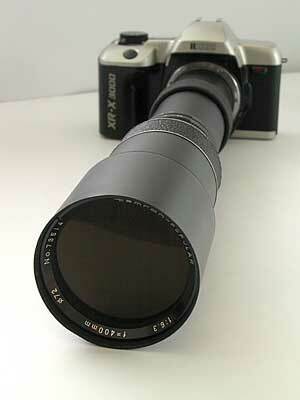 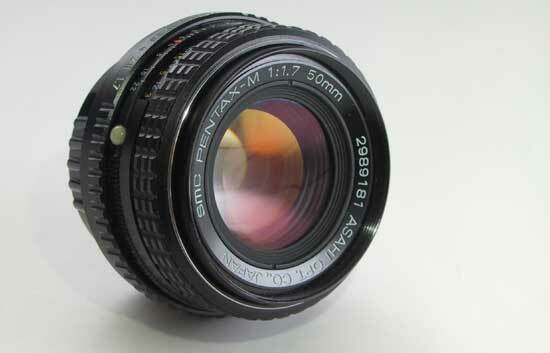 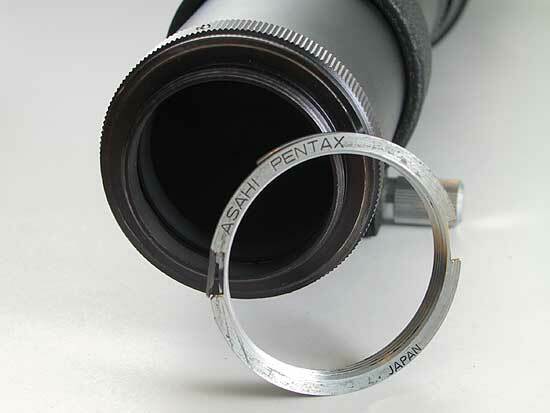 With this ring you can easily focus with F6.3 and then stop down to aperture and take the picture.